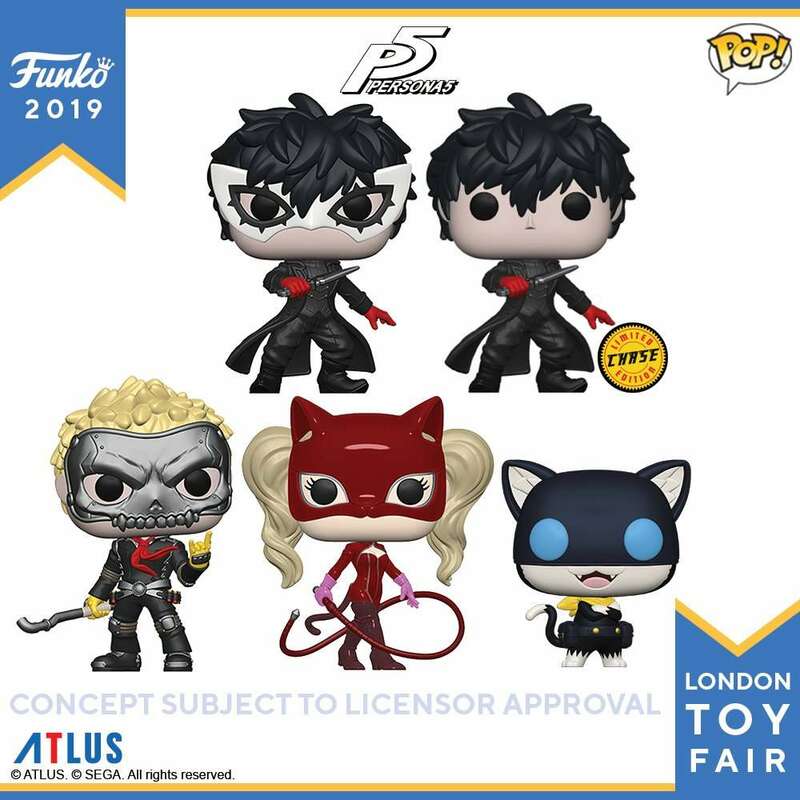 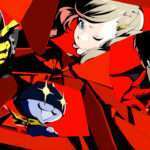 Following the leaked listings for Persona 5 Funko Pop merchandise in December 2018, Funko has officially revealed the designs for the upcoming figures for London Toy Fair 2019. The Funko Pops feature Morgana, Joker, Ryuji, and Ann. 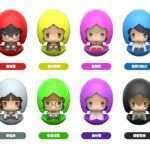 There will also be a limited edition “Chase” variant of the masked Joker design. 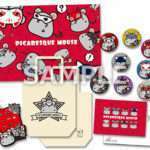 The final designs will be released in the near future, along with official release dates for the items.